View cart “FATHER AND SON” has been added to your cart. 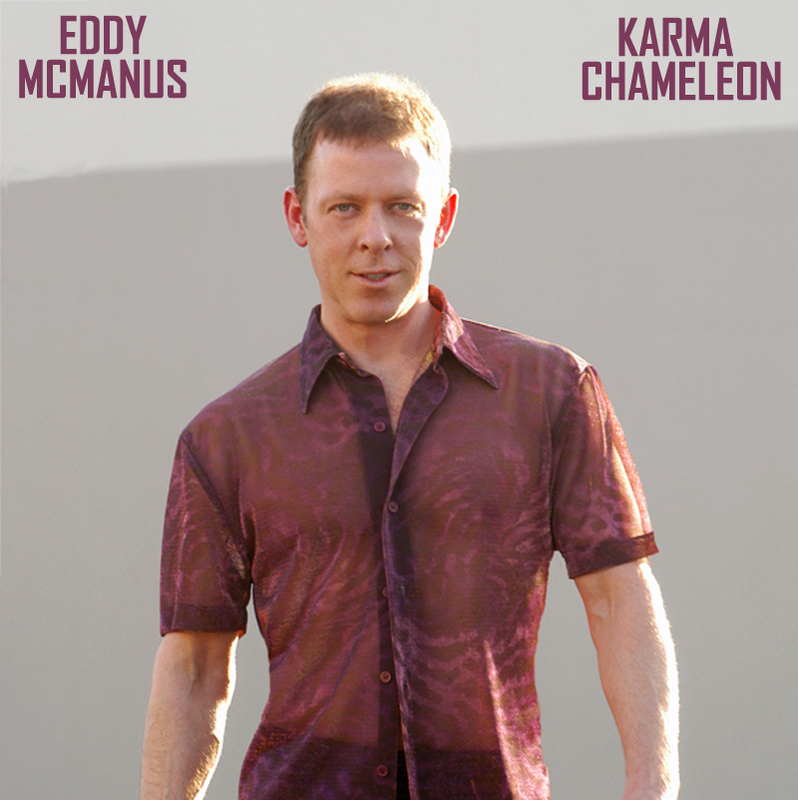 KARMA CHAMELEON – Eddy McManus honors famed English band Culture Club with this outstanding rendition! This song is a much loved tribute with sales the world over! 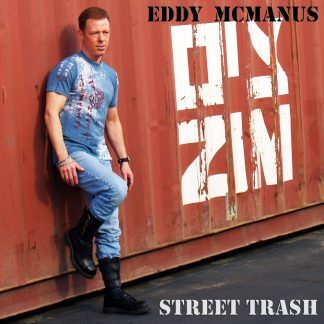 The soaring almost piercing vocal power is unmistakably Eddy! This song featured on the group’s 1983 album Colour by Numbers. 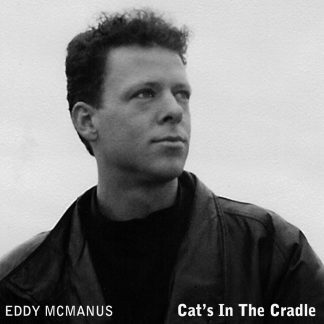 The single spent three weeks at number one on the US Billboard Hot 100 in early 1984, becoming the group’s biggest hit and only US number-one single among their many top 10 hits. The song won Best British Single at the 1984 Brit Awards. In 2015 the song was voted by the British public as the nation’s 9th favourite 1980s number one in a poll.